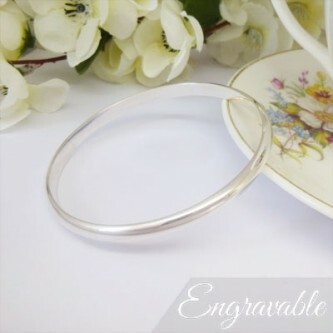 A lovely solid, small size ladies bangle handmade in UK and perfect for engraving on the interior! 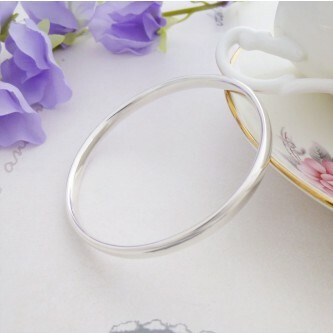 A very glamorous and curvy reverse D solid sterling silver bangle, handmade in the UK! 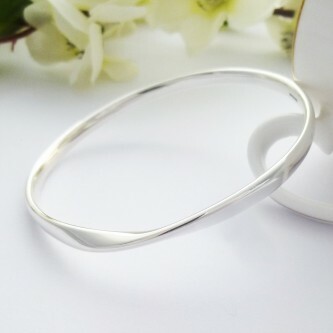 A popular and unique solid sterling silver bangle with a contemporary twist! Stunning oval cross section sterling silver bangle, a classic and very popular bangle! 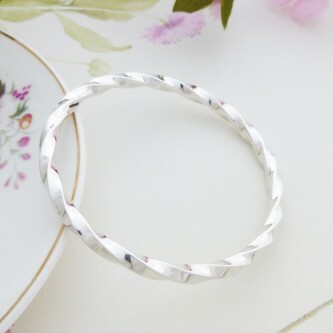 A unique solid twisted sterling silver bangle, perfect for women with small sized wrists! A great range of small sized silver bangles , hallmarked 925 sterling silver for ladies with smaller wrists and teenagers. Guilty's exclusive range of the highest quality solid small sterling silver bangles developed due to the demand from our clients for a high quality solid bangle that will fit a small or petite wrist and is also ideally suited for teenagers and young women. The small bangle range from Guilty is designed to meet a growing need for our clients, using our measuring guide you can easily determine the correct sized bangle for your wrist and then browse through our range to find the ideal bangle for you. These bangles are specifically sized for women with a slightly smaller than average wrist size so that they fit more comfortably on your wrist and are perfect for every day wear. The range of smaller bangles are all made from 925 sterling silver, exclusively for Guilty Bangles and cannot be purchased anywhere else. The quality is of the highest standard as these are all hand made in the West Country by our silver smith from the finest sterling silver and are all hallmarked in the UK. The small silver bangles range all come with free delivery in the UK as well as custom bangle packaging to protect your jewellery for the long term.